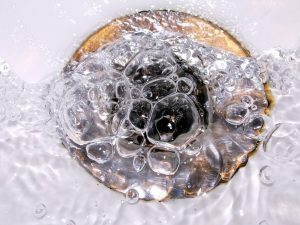 Drain clogs rank among the most common problems faced by plumbers, created whenever any inappropriate material is flushed down your sink or shower. Store-bought solutions such as cleansers create quick-fix answers that are often incomplete, while professional plumbers have the tools and technology to properly get rid of any clog. But we believe that prevention is the best solution, avoiding the cost of dealing with a clog by preventing that clog in the first place. 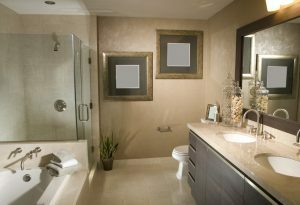 Remodeling your bathroom can be a very exciting prospect, increasing the utility and aesthetics of an important part of your home. Summer makes a great time to plan and schedule such an operation, because the weather rarely becomes a factor (unlike winter, when snow and cold complicate matters considerably). Proper planning with a trained plumber and contractor is essential regardless of the season, however. It lets you get a good idea of what is possible and spells out the specifics well before you start spending serious money on the project.